Photo courtesy of Carly Klein. 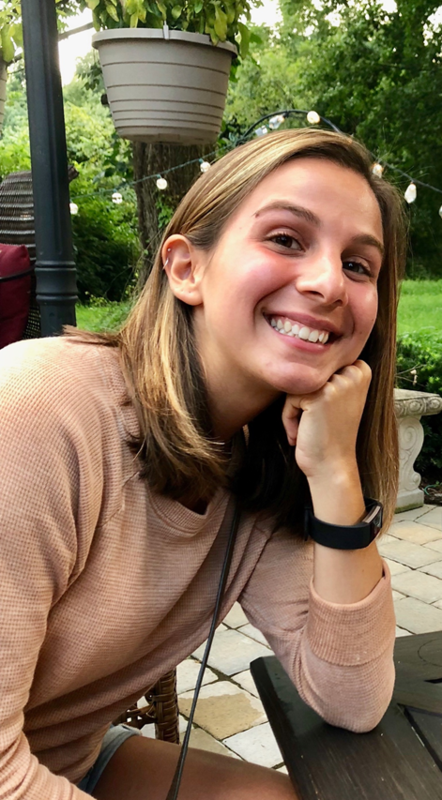 Juliana McKee is a 20-year-old sophomore from Collegeville, Pa. who studies media and culture here at West Chester University. Originally starting college as an English major, McKee realized early on that it was not the right choice for her. Coming to college is often very exciting but can come with burdens as well. McKee expressed that although college was a priority, she definitely had worries about whether her college education would be as tedious as her secondary education. Despite having those feelings coming into college, McKee loves WCU and her academic experience. “My experience at West Chester has been amazing so far. K-12 school never felt like it was for me. I dreaded going and sometimes struggled to see the point in things that we were doing. I came to college because I knew how crucial it is to have a degree in order to get a job, so I was worried that I would struggle a lot and not enjoy being here.